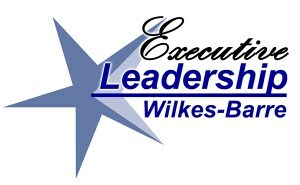 Executive Leadership Wilkes-Barre (ELWB) began in 1985 as a community orientation program for key executives, professionals and their spouses who have either recently moved into Northeastern Pennsylvania, have recently moved into an executive position, or for those who would like to get re-acquainted with our community. ELWB is comprised of six evening sessions, held from 5pm to 8pm, throughout the fall months. 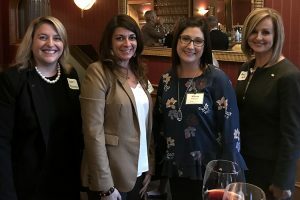 Sessions are held at varying locations throughout Northeastern Pennsylvania and include entertaining and informative presentations and question/answer periods on topics such as local history, recreation, political structure, educational opportunities, economic development, networking opportunities and more. Cocktails and a gourmet dinner are a wonderful part of each evening session. The cost of the program is $1,500, with spouses included at no additional cost. Executive Leadership 2019 will be held from 5pm to 8pm in the fall of 2019. Applications and program dates will be available soon. For more information about the program, contact our office at (570) 270-5323.